From beauty pageants to beachfront property, Ms. McCorkle has a certain magic that creates success with any endeavor. 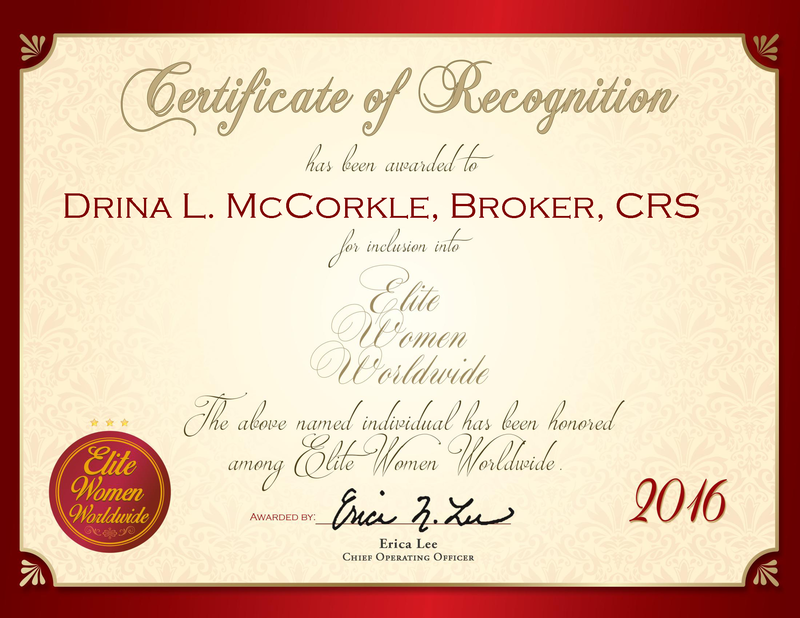 As a broker and certified specialist in the Evergreen state, she specializes in listening to the needs of her clients and calling upon her proficient knowledge of the market to deliver a result that has helped build her esteemed reputation. Her expertise begins with analyzing market fluctuations, and expands to listing and presenting high-end properties and developments, negotiating with all parties involved, as well as representing attorneys in divorce sales of homes. Each property that passes through her hands is treated with integrity and with the highest of real estate skills. Prior to entering the real estate industry with John L. Scott, Anacortes, Ms. McCorkle was Miss New Hampshire in 1961, and continued her pageantry career for the next 15 years to coach other young women. 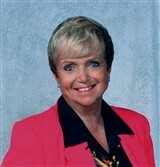 She earned her real estate license in 1986 and became a certified residential specialist 1991. Her career in real estate, like her career as a pageant coach, fulfills her desire to help people. In real estate, she provides this service by helping people find their dream property with incomparable customer service. The biggest part of her success stems from her passion, and each person she meets is a gift to her. For anyone looking to enter the real estate industry, Ms. McCorkle advises that it is a full-time job and one where you must care about others. Congratulations to a Great Person and my Wonderful Mom!